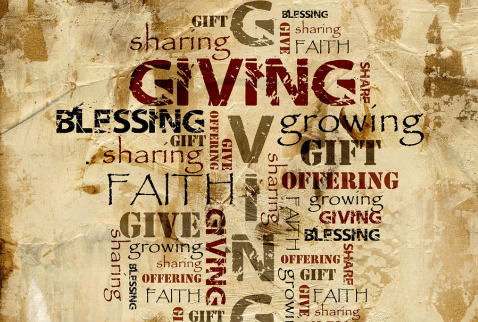 Click HERE to visit our secure Online Giving service. You may also click the ($) icon at the bottom of this webpage. Giving to Triumphant is now available via Cash App. Our "cashtag" is "$WeAreTriumphant". When you give via CashApp please indicate where you would like your funds designated in the "For" section within the app. So if you're giving your tithes simply write "tithes" or if it is for a special category or event, please indicate which category or event it is for.